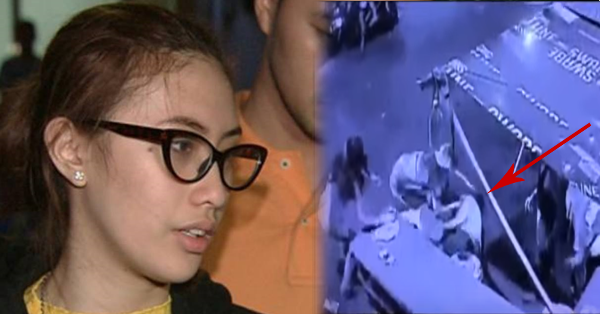 After the gunshot that was happened last Sunday night to Angelica Yap’s mother. It was said that Mrs. Yap sustained a gunshot wound at the back of her head in Caloocan that caused her dead. Angelica is now able to provide her statement regarding the said incident. She had to rush home from the music video shoot in Bulacan as soon as she learned the incident. 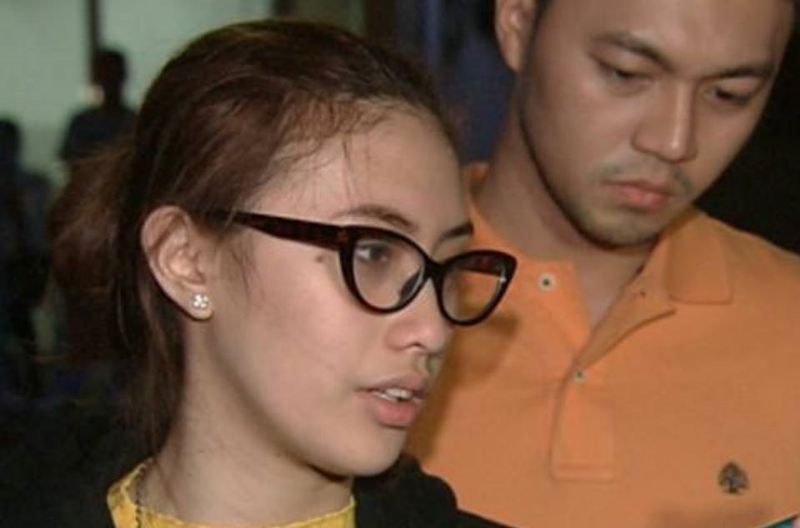 Angelica said that she received a call from one of her relatives informing her that her mother has been shot by unknown gunman. Mrs. Yap was still alive when she reached the hospital and Angelica was still able to talk to her. “Brain dead lang po pero humihinga pa. Kinausap ko siya. Nagre-respond pa siya. Yung mga heavy breathing niya, alam ko naririnig niya ko”, she said. Still, the investigators and officials are still gathering information that could lead to the suspects and could give reason to the incident. The wake of Angelica’s mother will be at their residence in Caloocan City. Nahuli na ba 'yung kriminal na 'yun? Hawa naman, mga pare, labo!!! Patay na Nanay ni Angelica pero 'yung killer, buhay pa! Hulihin 'yan, at katayin! !